Mine’s been very busy lately. Company parties here and there. But Finally, I’ve got my self into blogging again. Pardon me for not having to update this blog for quite some time already. 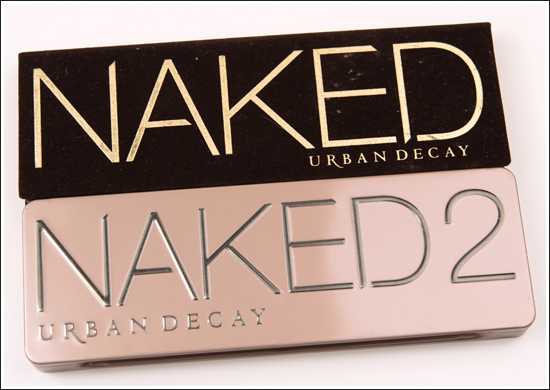 Today’s blog post is about my Christmas Wishlist. Everyone of us share the same feeling of wanting to have that certain something for us to receive in this season, right? My blogger friend Maria of Super Wander Girl tagged me in this post. Thanks Maria! A Complete set of make up brush. 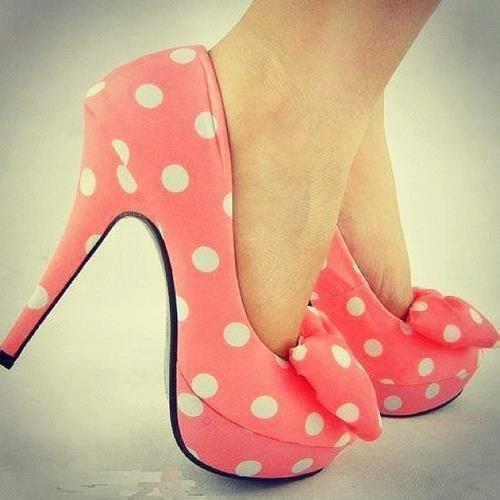 I love the polka dot shoes!!! So cuuuuute!!! Ang bongga nun shoes!! 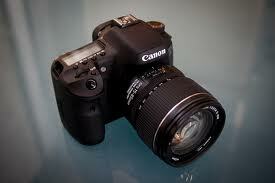 I want that too!! 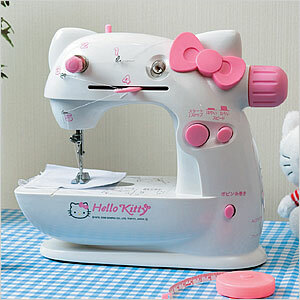 And the hello kitty sewing machine is super cute.. May your wishes come true! Happy Christmas!